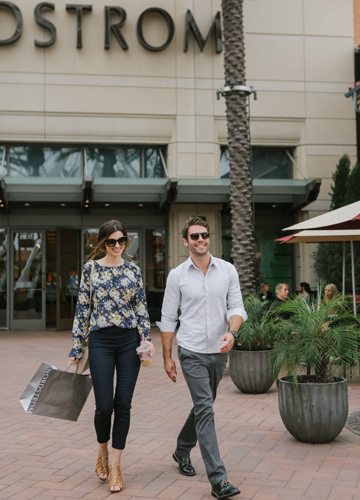 The art of the shopping spree is perfected at the Spectrum. 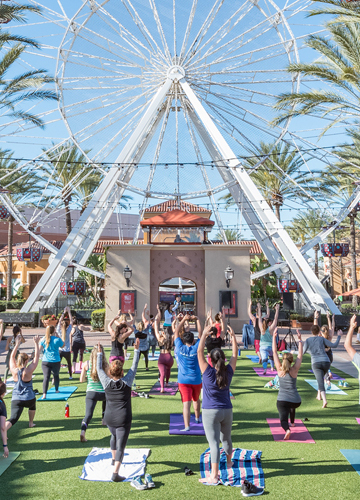 Simple or trendy, shop stylish standouts like Nordstrom, STANCE, Vans, and The Denim Lab. Shop industry influencers like H&M, lululemon, Brandy Melville, Urban Outfitters and Anthropologie. Improve both your wardrobe and yourself with our collection of beauty, health, and fitness brands. Finish your OOTD with some sunnies, bangles, hats, purses, and more! Download the Retail Therapy mobile app for instant access to hundreds of discounts and incredible deals. 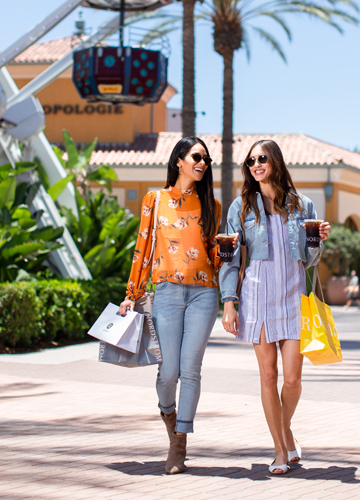 Shop premium denim and apparel for both women and med from top designers including 7 For All Mankind, AG Jeans, Citizens of Humanity, Diesel, Free People, J Brand, Joe's, n:Philanthropy, PAIGE, Scotch & Soda, Splendid, and more. 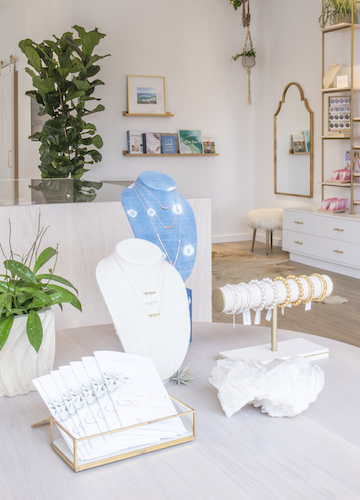 Fresh from Laguna Beach, shop gorjana for jewelry staples that you'll want to live in, love always, and layer daily. Straight outta San Clemente, STANCE lays to rest any debate over whether socks can or should make a fashion statement. Visit H&M's NEW two-story, full-line location for the wildly popular clothing and lifestyle brand.